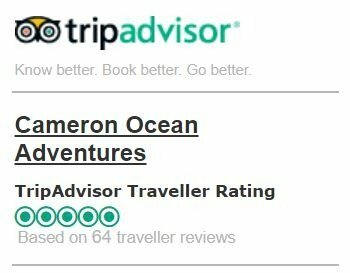 Cameron Ocean Adventures is proud to call Ucluelet home. It is a welcoming coastal community. 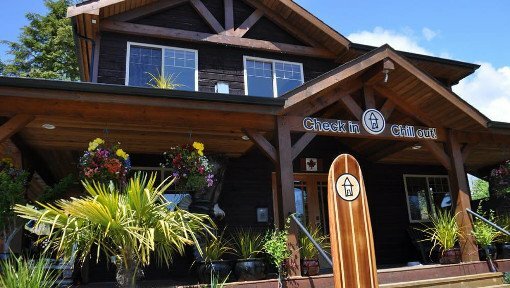 Please consider our recommendations on where to stay in Ucluelet. 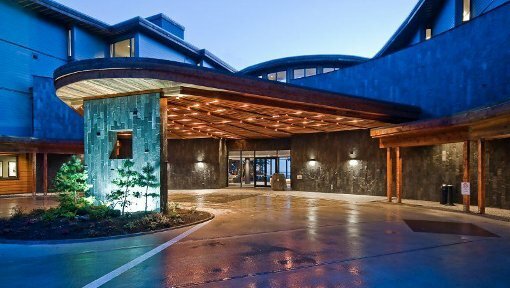 This oceanfront resort combines contemporary comfort and service with amazing views of the rugged, rocky coastline and Pacific Ocean. The Cabins offer easy access to the Wild Pacific Trail and the beaches of Ucluelet. Curl up in front of the fireplace with a book or simply gaze out the floor to ceiling windows at old growth forest and the tides of Terrace Beach. 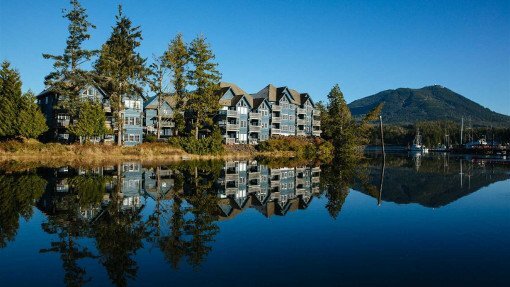 Water’s Edge is situated between the Ucluelet Inlet and the small craft harbour, accessed by a causeway. The Shoreside Suites are available with one or two bedrooms, kitchens and some with outdoor hot tubs. 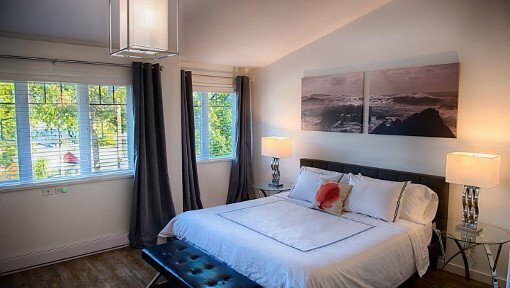 The Francis is an adult only, boutique inn situated in the centre of Ucluelet with easy walking access to shops and restaurants. Experience first class Ucluelet Sport Fishing, Ucluelet Whale Watching and Custom Charters with professional guides aboard clean, safe, luxury motor yachts that depart right from the convenient Ucluelet Harbour.